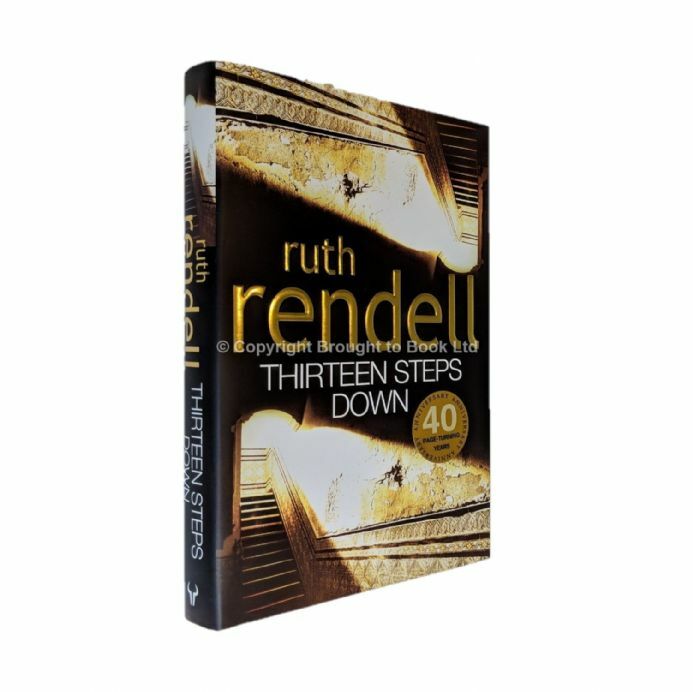 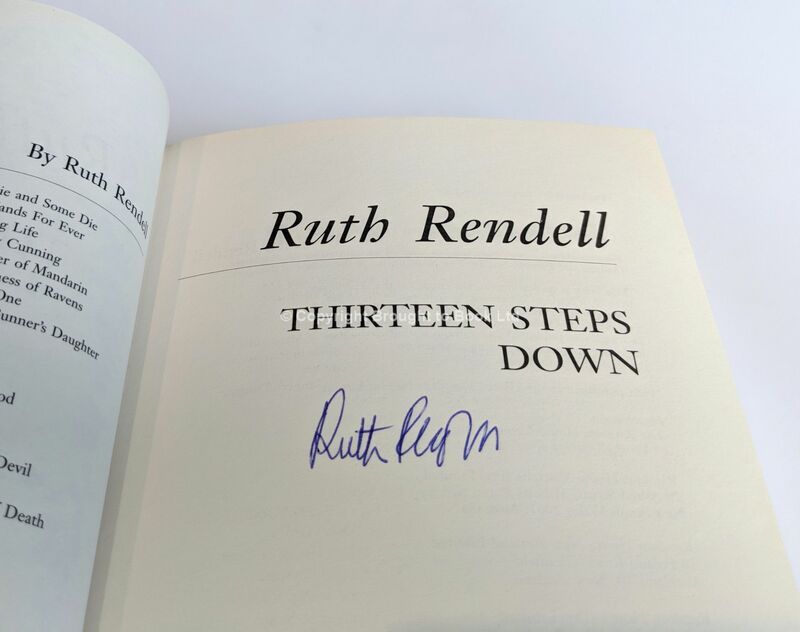 Thirteen Steps Down Signed by Ruth Rendell First Edition Hutchinson 2004. 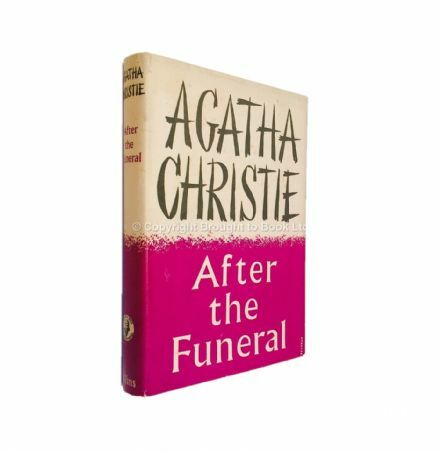 No inscriptions. 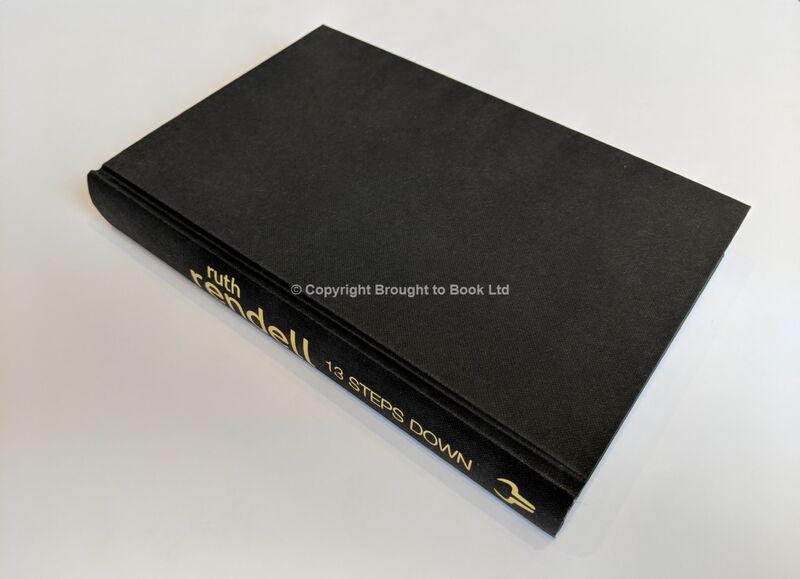 Appears unread and as new in like dust jacket. 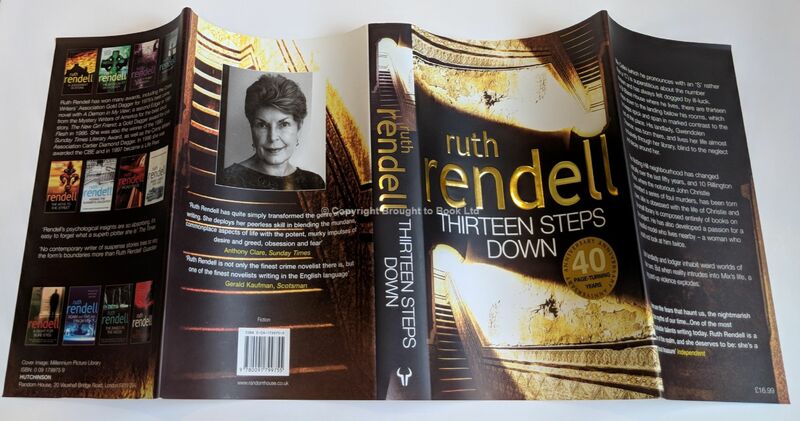 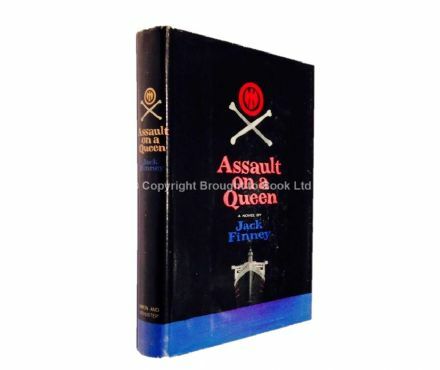 SIGNED by Ruth Rendell directly to title page.